Vintage Gwen: Show & Share #200! & A GIVEAWAY! 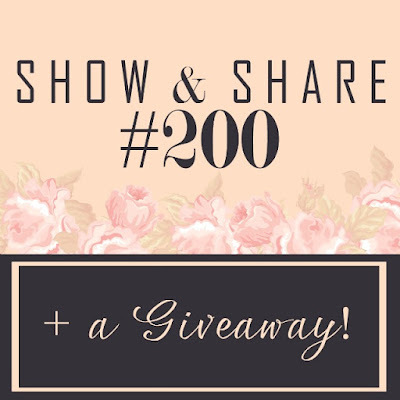 Welcome to the 200th Show & Share!! 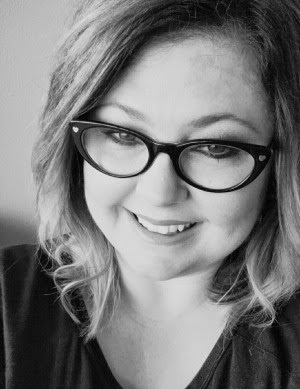 So a while back I was invited by a blogger friend to cohost Show & Share. At about week #105 she wanted to focus on her family and kindly let me continue the party. True, it hasn't been the same but I really enjoy those of you who come here every Wednesday and share your awesomeness. No this isn't a party with a lot of links. It is a party with a lot of quality bloggers who are beautiful, talented, and letting their point of views make an impact. So when I sound like a broken record saying 'thanks so much for being here, I appreciate ya! ', I really do mean it!! And that's why, to back up my appreciation, there's a giveaway to accompany this week's party! And the only way to enter is to link up! Giveaway is for US citizens only and will end next Monday night. Winner will be announced at Show & Share #201! So Happy 200th Show & Share, you truly make it great!